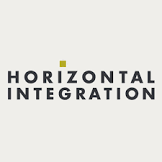 Horizontal Integration looks forward to solving its customers’ marketing and communications challenges in new and exciting ways. 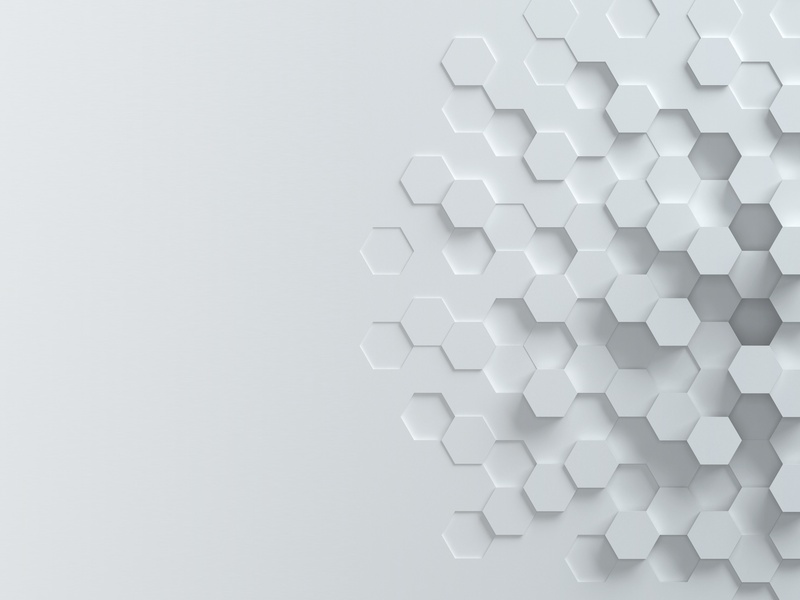 By adding conversational AI to its toolkit, HI will continue to help brands move towards the holy grail of truly personalized, human-scale connections with customers, prospects, fans and stakeholders. Founded in 2003, Horizontal Integration (HI) is a certified Minority Business Enterprise (MBE) providing leading digital marketing and technology expertise, both on a project basis and via strategic staffing solutions. HI is headquartered in Saint Louis Park, MN, with additional offices in Denver, Dallas, Dubai, Bangalore and Vadodara, India. The company is consistently recognized for being a top workplace in the Twin Cities and one of the fastest growing private companies in the United States. Cognigy.AI enables the creation, deployment and maintenance of natural language conversational AIs, either in spoken or written form. The framework includes all components necessary to run across channels (such as Facebook, Alexa, Web, VR/AR, embedded), which include the channel endpoints, NLP (Natural Language Processing), reasoning (Flow Engine), analytics, and interfaces for marketing and communication teams.